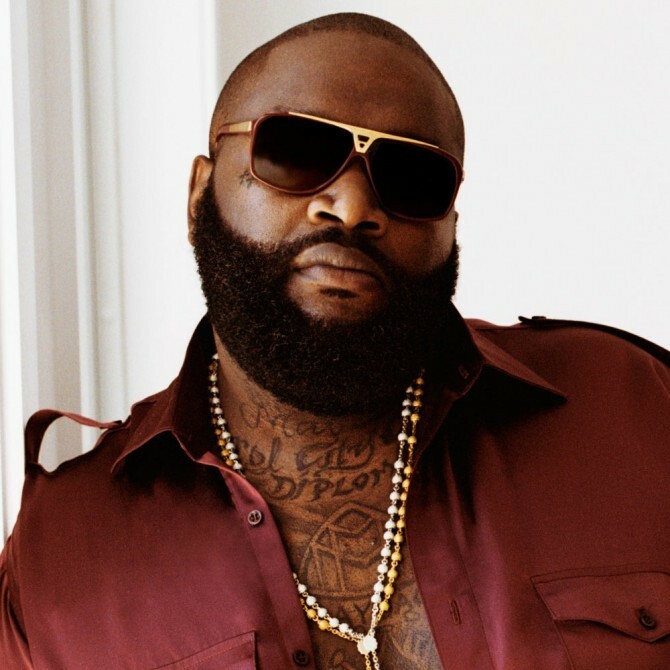 Rick Ross to perform at Calabar Carnival – Royal Times of Nigeria. Organisers of the Calabar Carnival have sealed a deal with American rapper, Rick Ross that will allow him perform at the carnival this December. The Maybach Music Group boss will be performing alongside Nigeria’s 2Baba, Tekno and Iyanya.